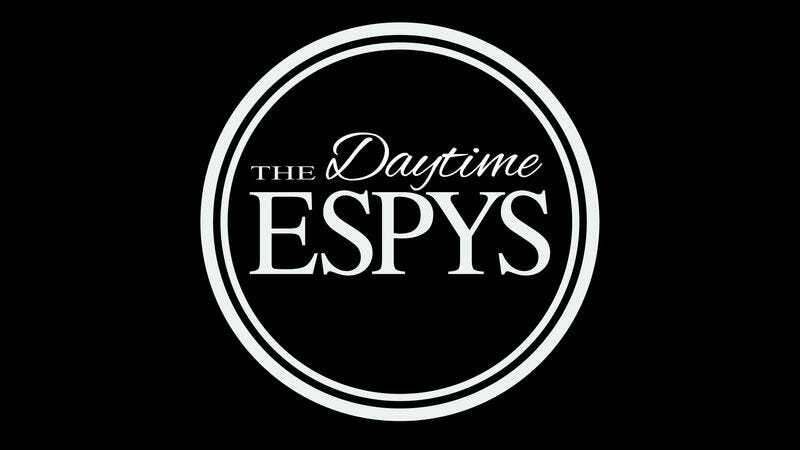 HARTFORD, CT—Recognizing the best in sports programming that occurs on weekdays from 9 a.m. to 5 p.m., ESPN held the Daytime ESPY Awards at the Hartford XL Center Wednesday afternoon. “Viewers of daytime sports saw many incredible athletic efforts this year worthy of being named Best Play, but McKendree University sophomore Lauren Pate’s 2-7-8 spare while competing against Nebraska in the NCAA Women’s Bowling Championships stood out above the rest,” said host and star of General Hospital Matt Cohen to an applauding crowd during a ceremony that also saw competitive eater Joey Chestnut win Best Daytime Championship Performance and the Byron Nelson High School Bobcats football team take home the Best Daytime Upset for their shocking win against Trinity. “Without these great athletes and coaches dazzling us with their guts, skills, and heart, our weekday midafternoons would not be the same. Stay tuned after the break to find out who is this year’s Best Drone Racer.” Sources confirmed that the highlight of the evening came when 2017 PDC World Darts Champion Michael van Gerwen delivered a stirring speech calling for the end of the Syrian Civil War.